It is very difficult to design your little prince or price’s room. While you are doing interior of your children’s room is not only aspect but also storage is very important. Most of houses are small sizes so you have to manage all the things in small space. 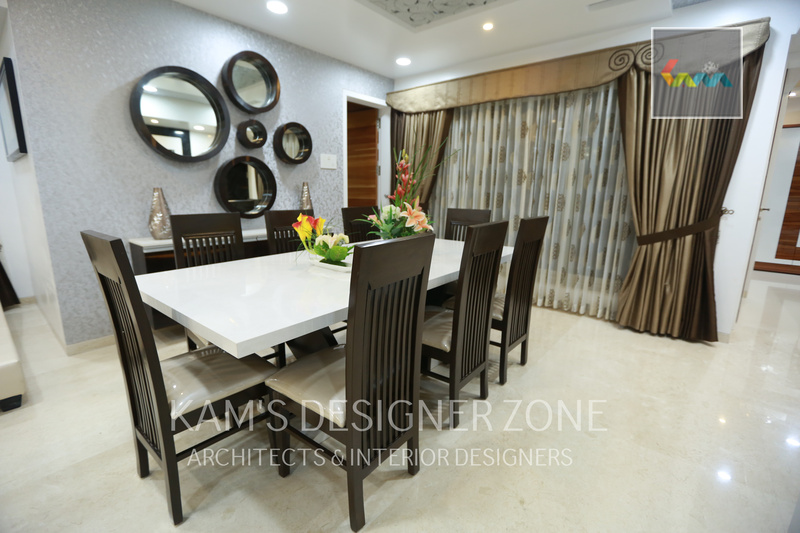 So interior designer is very important to do your space more relax. 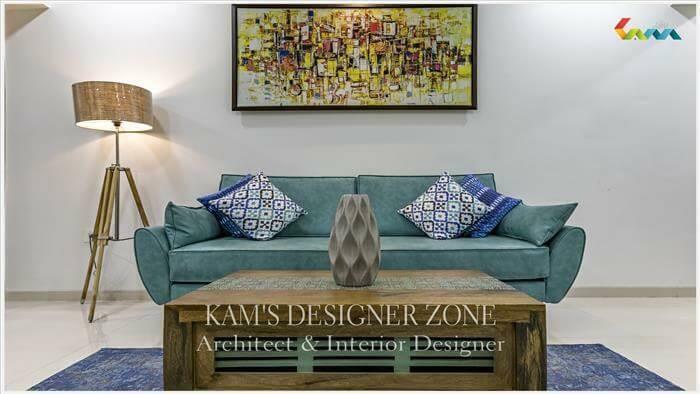 Kam’s Designer zone helps to complete your dream house in small space within your budget. 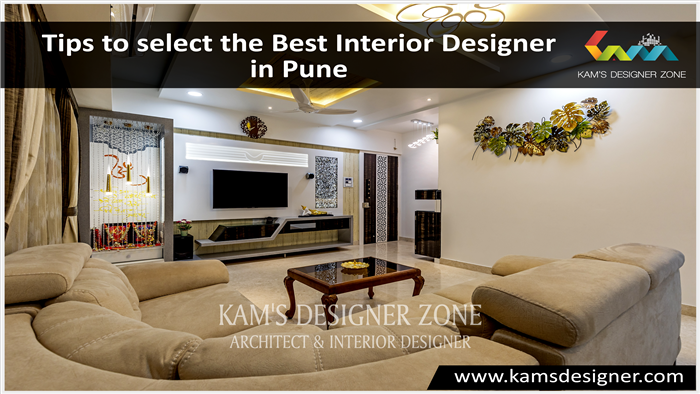 We understand your needs & try to create balance between our creativity & your personal taste. Here are some Kids bedroom interior design ideas that will make your children’s more happy & satisfied with their room. Color Scheme: Color scheme is one of the most important aspects while doing interior of your home. So avoid painting to the room every time. So you choose color which consists of natural shade. While you are doing color for your prince’s then pink, sky blue color is best. Don’t choose dark color. For decorating use toys: While you are decorating your children’s room then toys are the effective way. You can also put mind games, fun games, puzzles, & toys because of that he is always feel fresh & happy. Prints & Design: while you are doing interior of your kids room then use wall paints and try to create educational atmosphere which is helpful for them. Good Storage Option: While doing interior storage is very important for kid’s room for doing storage of their things. You can also do color drawers, shelf for putting all their school goods. Keep away the electricity buttons from children’s. 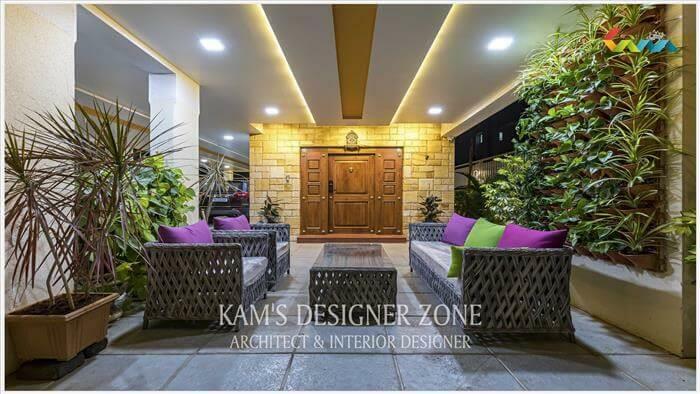 You can also refer http://www.kamsdesigner.com/Blog/Your-children%E2%80%99s-Dream-Room. You get detail information or theme for your children’s room. .